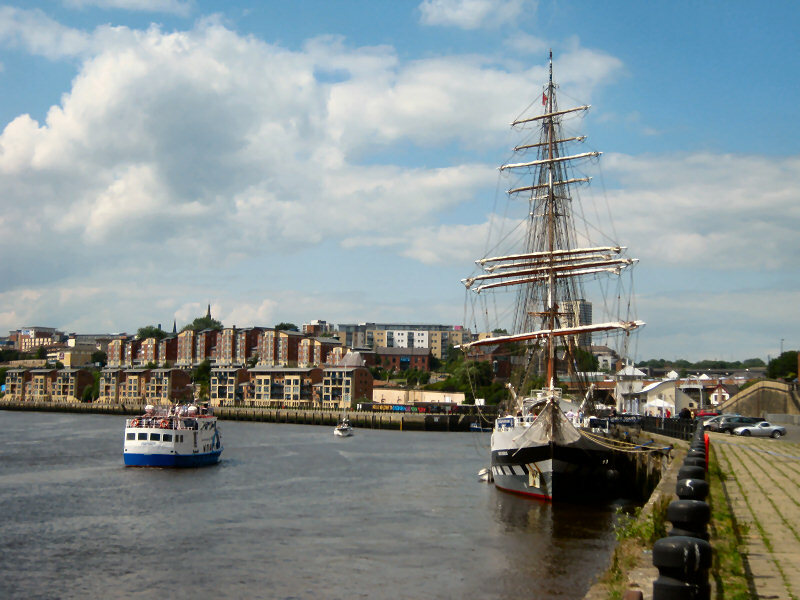 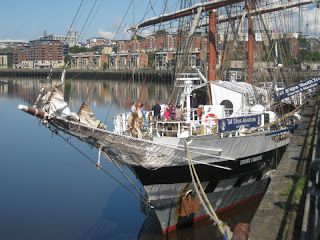 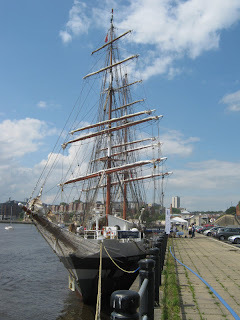 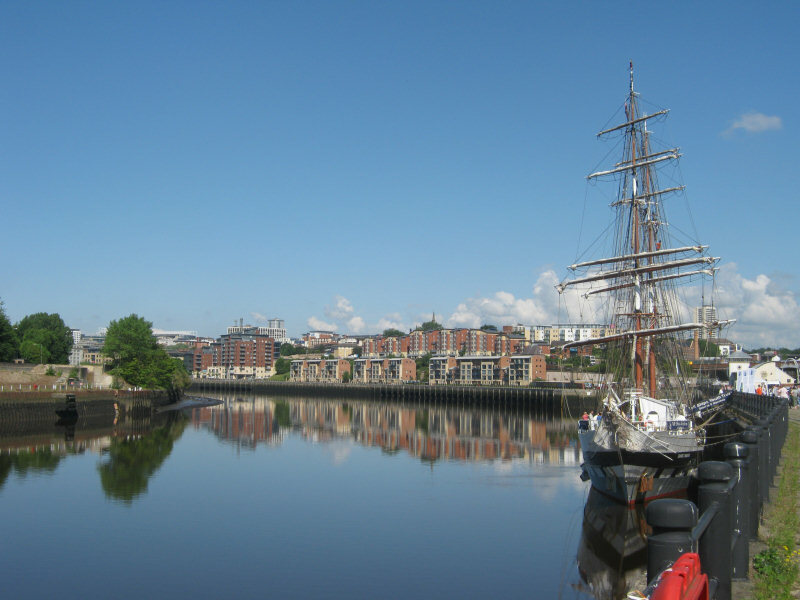 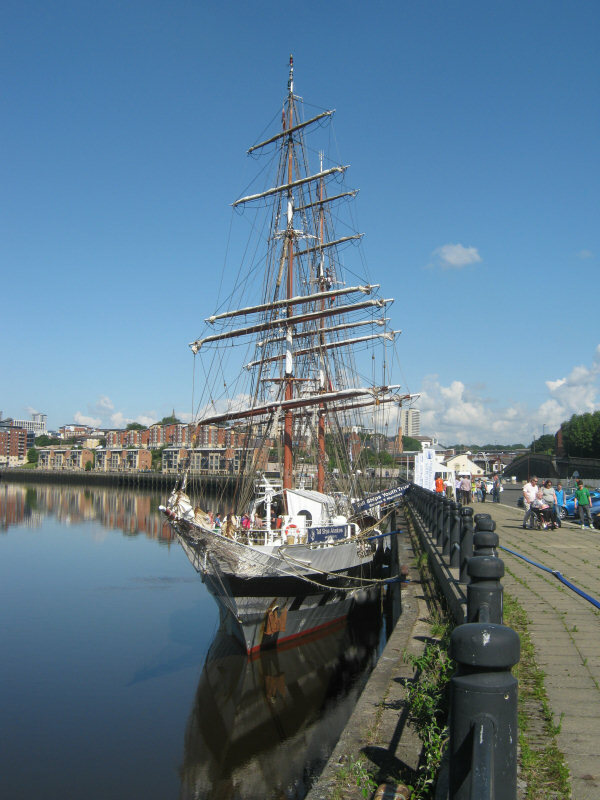 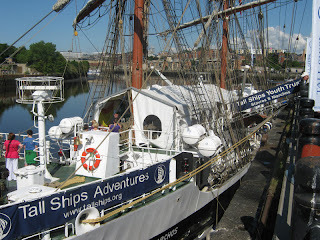 The magnificent Stavros S Niarchos paid a visit to Newcastle Quayside in the first weekend of July 2011. 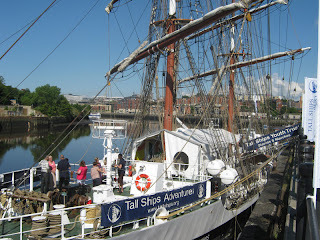 It was open to the public but I did'nt have the time to go on board. 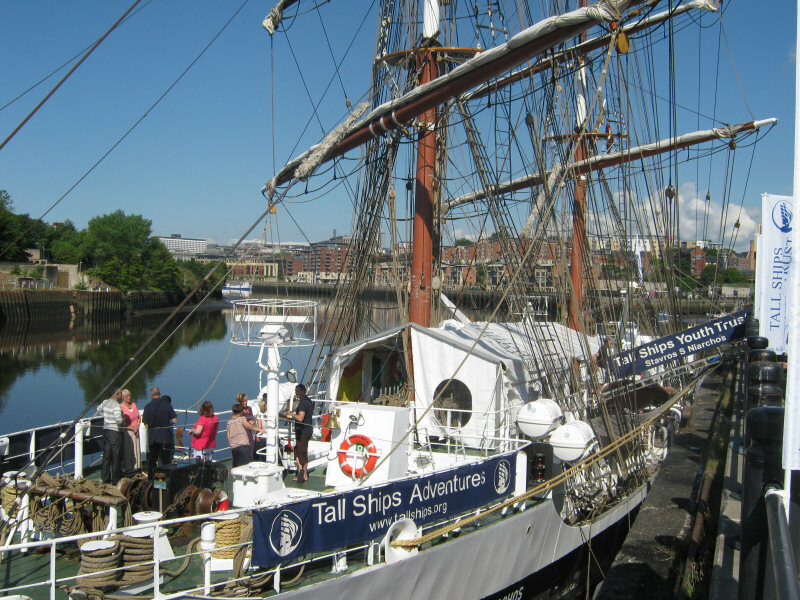 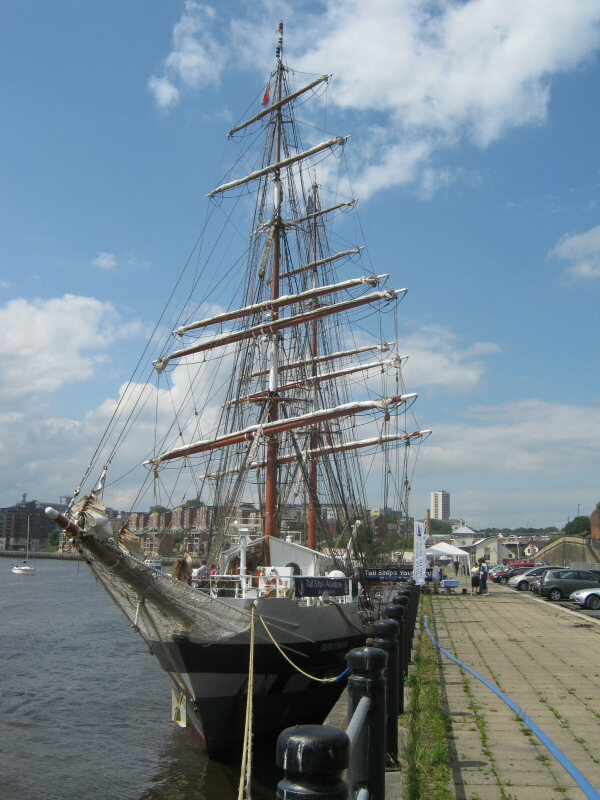 More information on the ship can be found here Tall Ships Youth Trust.